A faith-based organization known as Community of Sant’Egidio has again condemned the rising spate of killings in the country, especially the recent killing of at least eight people in two villages in Barkin-Ladi LGA of Plateau State even as it called on the government to tackle the issue of herdsmen killing in the country headlong. It was gathered that three people were injured, ninety-five houses were burnt down and three hundred and ten Cattle were stolen. 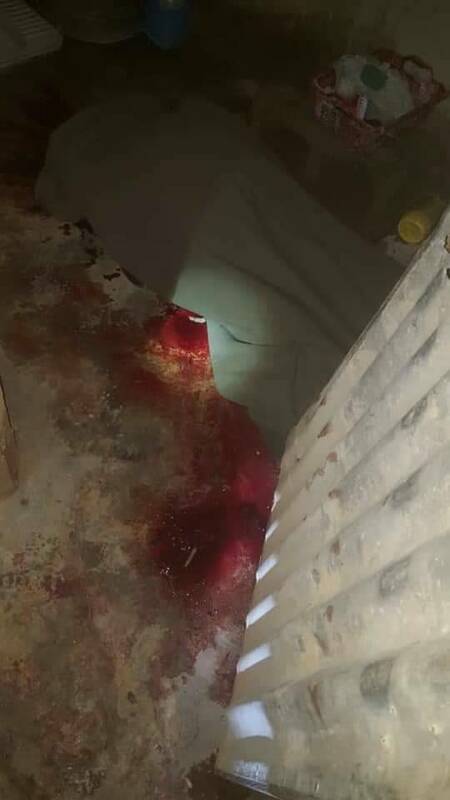 In a statement signed by the National Coordinator of the organization, Prince Henry Ezike and made available to Our Correspondent yesterday in Abuja, the group noted that”This is coming weeks after a similar attack that caused the death of over a hundred people in the same Barkin-Ladi Local Government Area”. The statement further revealed that “The news of killings in the country has become a daily occurrence and mention. Everyone now talks about such events as though it is nothing, inconsequential or minor. According to the group, Growing up, most Nigerians and foreigners alike, knew Plateau state to be one of the most peaceful states in Nigeria. Its climate and welcoming people fascinates holiday seekers from within the country and without. “Sadly and most regrettably too, the recurrent herdsmen-farmers clash, political and religious conflicts have pitched the people of this state against each other. Communities and families are now divided along religious, ethnic and political lines. “Peace is imperative for the development, stability and security of nations and individual and in a big and pluralistic country like ours, measures and processes must constantly be undertaken towards sustainable peace in Nigeria. The group, however, recommend peace education targeted towards enthroning a culture of peace. Nigerians must learn to love each other irrespective of religious, political and ethnic affiliations. In finding a lasting solution also, the group noted that “religious and political elites in these zones faced with frequent conflicts must change from using divisive rhetoric and fault lines of faith”, adding that “peacebuilding and genuine reconciliation must be entrenched for a more constructive, accommodating and inclusive society. “We call on all well-meaning Nigerians to be peacemakers and peace builders, while everyone should embrace peace as no meaningful development can happen in the absence of peace. Political leaders are also encouraged to employ all machinery of government within their means to foster a more peaceful society.